GoPrint3D ASA-X (Acrylonitrile Styrene Acrylate) is a high-performance, UV-resistant thermoplastic which exceeds the mechanical properties of standard ABS. Strong, tough and durable, it is ideally suited to manufacturing hard-wearing parts. ASA-X is an alternative to ABS plastic, but boasts better weather and chemical resistance with excellent toughness. This makes it a more suitable material for outdoor use and for use in automotive applications. It can be printed by a wide range of FDM or FFF 3D printers with an open filament system, and requires a heated bed to 80-90˚C. This is our own-brand ASA-X filament. 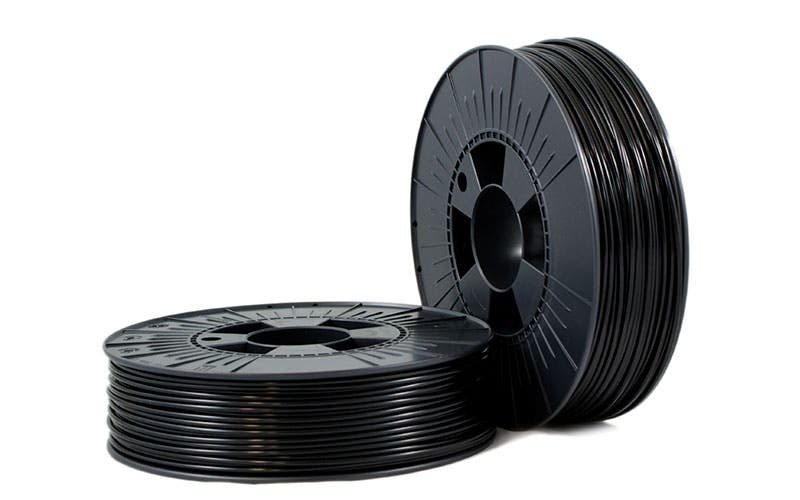 It is manufactured in Europe, to the highest standards, by our trusted filament manufacturer. ASA-X has great strength and interlayer adhesion and is less prone to warping than ABS. Available in a variety of colours including natural, black, white, red, grey, dark grey and blue, GoPrint3D ASA-X filament prints with a smooth, matte finish with ‘zero warp technology’, which guarantees rigidity during the print process. ASA-X can also be used with a wide range of bed adhesives, including tape and glue, for outstanding repeatability.